Teach the Apostles Creed in catechism class. 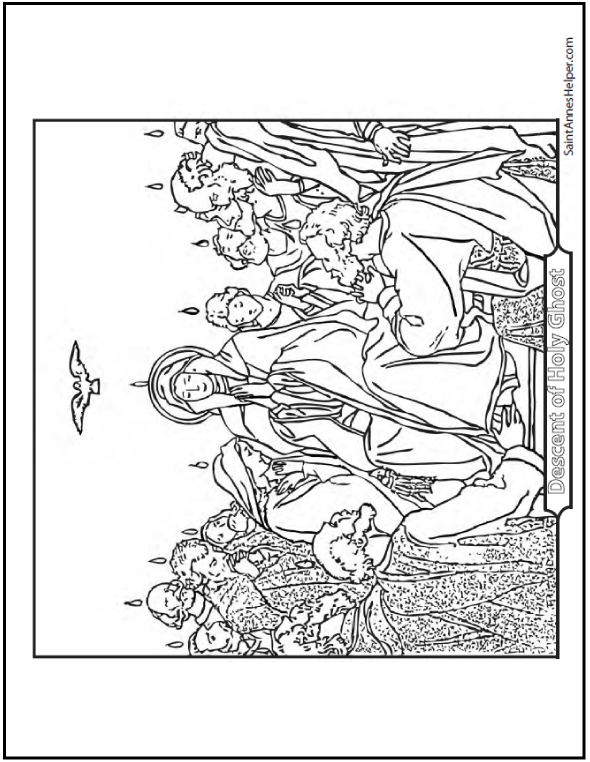 See Apostle coloring pages below. 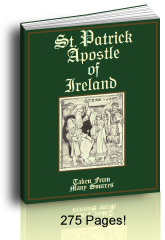 The Apostles Creed prayer is a short list of Catholic beliefs. The Catholic religion is based on the Creed and the Ten Commandments. Every Catholic Catechism teaches it. The Apostles Creed prayer The words are easy to learn. The Creed also tells a brief story of Creation and the Trinity. Credo means "I believe". It is the Latin for the English word "creed". It tells what Catholics believe. If you say the Rosary every night, some of your children are likely to have learned the Creed by rote by the time that they are four or five years old. 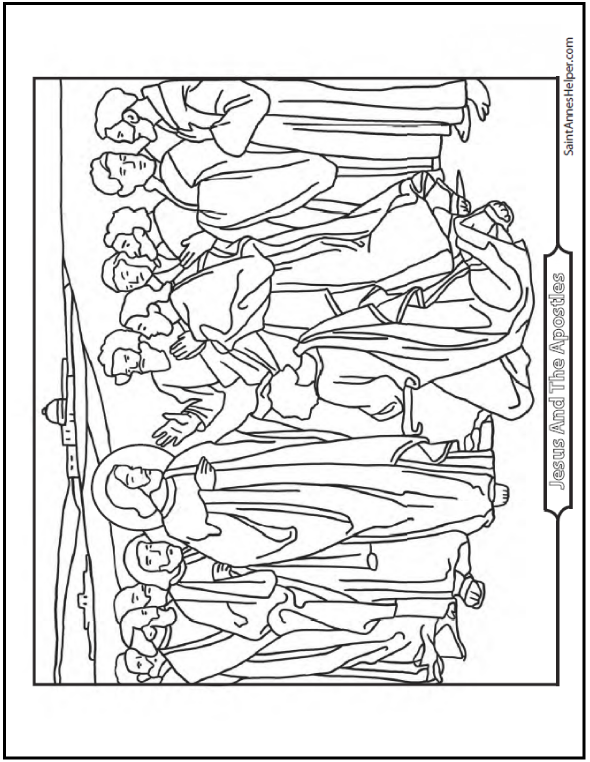 Twelve Apostles coloring pages for catechism activities. And in Jesus Christ, His only Son, Our Lord; who was conceived by the Holy Ghost, born of the Virgin Mary, suffered under Pontius Pilate, was crucified, died, and was buried. He descended into Hell; the third day He arose again from the dead; He ascended into Heaven, sitteth at the right hand of God, the Father Almighty; from thence He shall come to judge the living and the dead. This is the version of the Creed that the Baltimore Catechism teaches. 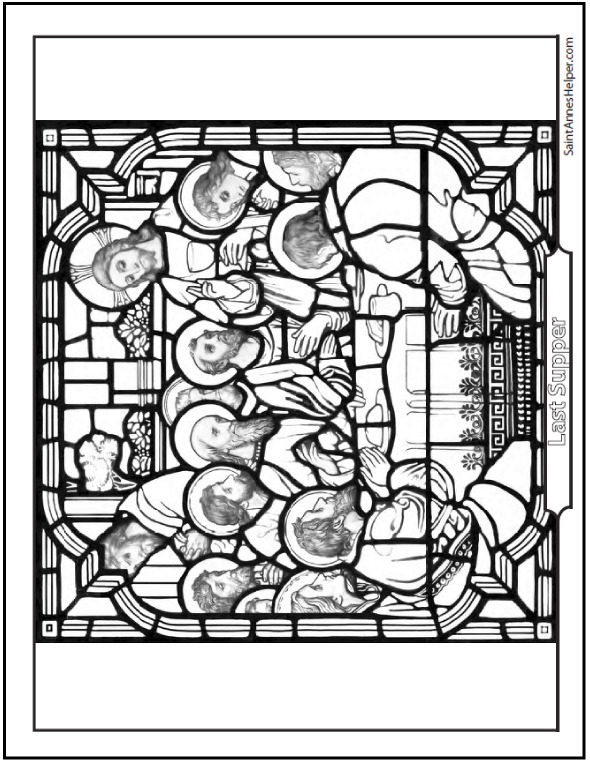 There is a copy of the Apostles' Creed in these worksheets that your children can copy for religion class or handwriting practice. If your children need to practice, they can learn it from the audio recordings, or Rosary videos. 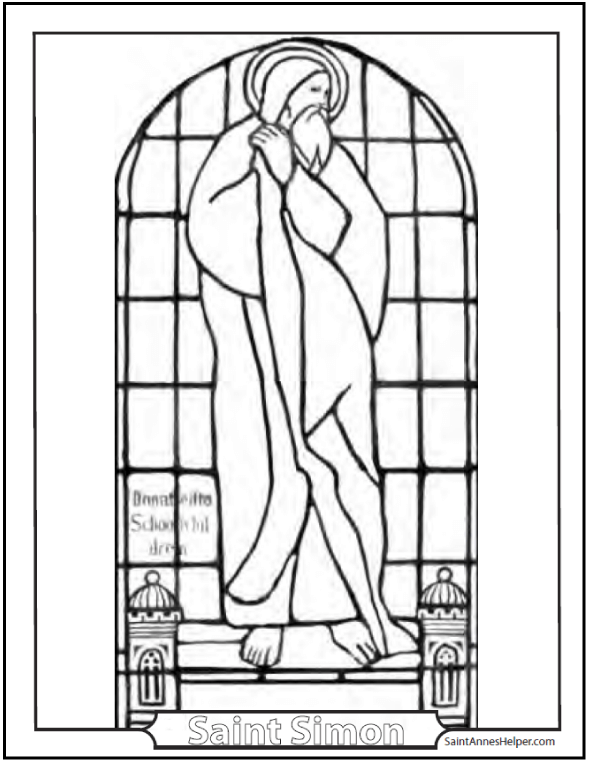 Apostles Creed: See Apostle coloring pages below. Jesus named Saul Paul on the Road to Damascus. If you are teaching the Apostles Creed to very little children, you'll want to make sure that they can repeat the words and pronounce them well. Take a separate time for this away from praying the Rosary to keep distractions away from prayer time. Also, you might want to wait to teach prayers that are close in structure like the Act of Faith or the Saint Andrew prayer. There are several phrases there that are very close to those in the Creed, and can confuse a child as to which prayer he's saying. The Communion and Confirmation Baltimore Catechism teach the Apostles Creed. The Creed tells the main truths about each Divine Person in the Blessed Trinity. God the Father, the First Person of the Blessed Trinity is the Creator - Created Heaven and Earth. God the Son, Jesus Christ the Second Person of the Blessed Trinity is the Savior - Suffered and died for our salvation. God the Holy Ghost, the Third Person of the Blessed Trinity is the Holy Spirit the Sanctifier - Descended on the Apostles and Mary at Pentecost. When someone asks, "What do you believe?" it's wonderful to be able to answer with the twelve articles in the Creed. They're the list of truths that Catholics believe. The short answer is that I believe the actual words in the Creed, which is super important for kids to know in real life. 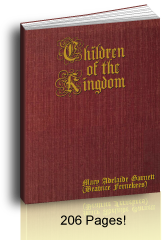 It tells what Catholics believe about each Person of the Trinity, what each Person did, and that you will go to Heaven for keeping the Faith. Pretty simple. Here is a site map list of basic Catholic beliefs. The very first words of the Creed and the Bible are the antidote to "philosophies of emanationism" like evolution and pantheism (The Church Teaches, p. 141) and tells the story of God the Father creating Heaven and Earth; Jesus' coming, suffering, death, Resurrection, and His judging us all; and the Holy Ghost. Also, if you can remember the truths in the Apostles Creed and the Catholic Ten Commandments you can make better judgments in life. Judgments that should help you keep the faith unto final perseverance. The Apostles' Creed is the first prayer before the Rosary. The other prayers are the Our Father prayer (6 times), the Hail Mary (53 times), and the Glory Be (6 times). One Our Father, ten Hail Marys, and one Glory Be make a "decade" and there are five decades per Mystery. Say the Creed once, even if you say more than five decades. The other prayer like this is the Hail Holy Queen that is said after the five or fifteen decades. The Twelve Apostles were: Peter, Andrew, James, John, Philip, Bartholomew, Matthew, Thomas, James, Simon, Jude, and Judas. 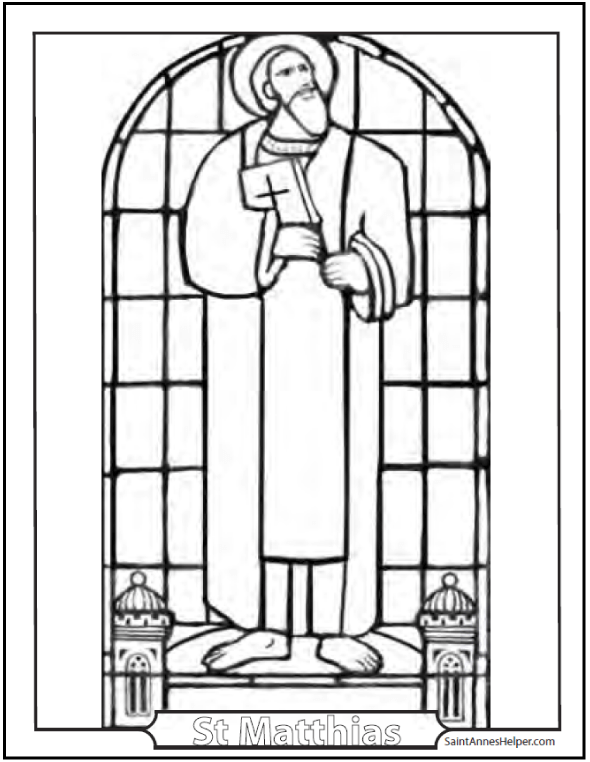 Matthias was chosen to replace Judas and Jesus Himself chose St. Paul as an Apostle. These were the first Bishops in the Catholic Church. Jesus called twelve Apostles to follow Him and to spread the Gospel to all nations. Children love to learn who they were and how they did and did not serve Jesus. Teaching about St. Peter's faults shows how you can overcome your own faults and become great saints. Teaching about Judas' faults shows how, if you do not do as Jesus asked, you may betray Jesus terribly. These next images of the twelve apostles might help your children know and love them, and to imitate their virtues. 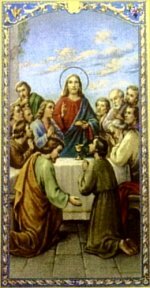 Good times to use these Apostle pictures are Holy Thursday for the Last Supper at the end of Lent, All Saint's Day, and the individual Apostle's feast days. 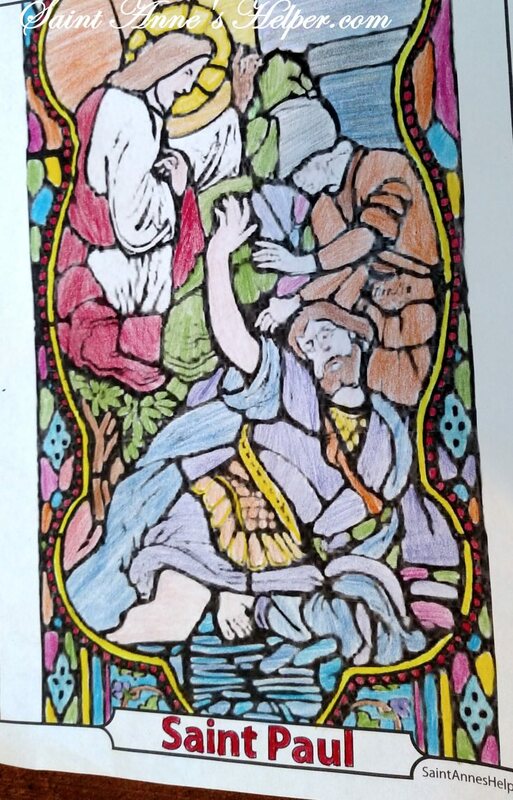 Help them choose colors that apply to the saint or the feast day. 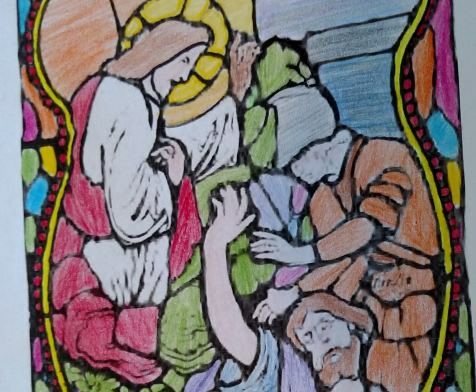 Most of these 12 Apostles pictures come from stained glass windows or a 1940s Baltimore Catechism. 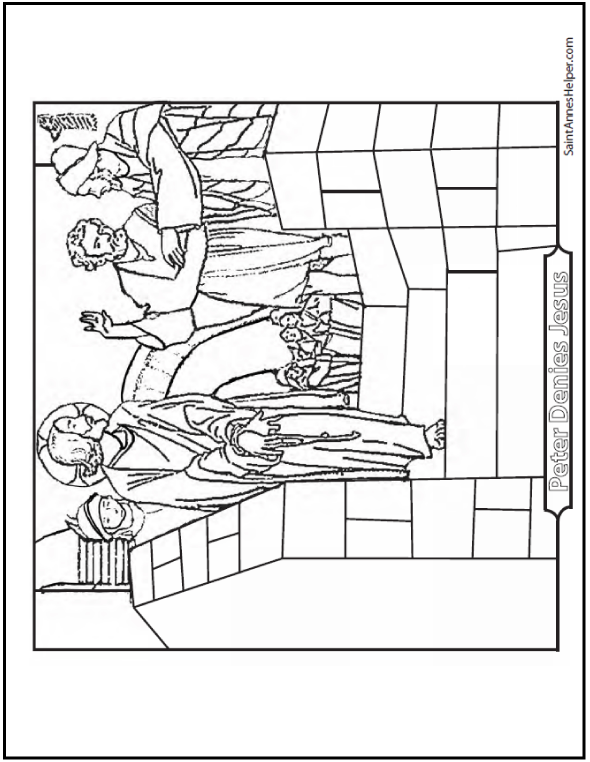 These are great pictures for teaching about Jesus giving St. Peter the "Keys to the Kingdom" and at Holy Thursday and First Communion as the Last supper was the Apostles' First Communion. 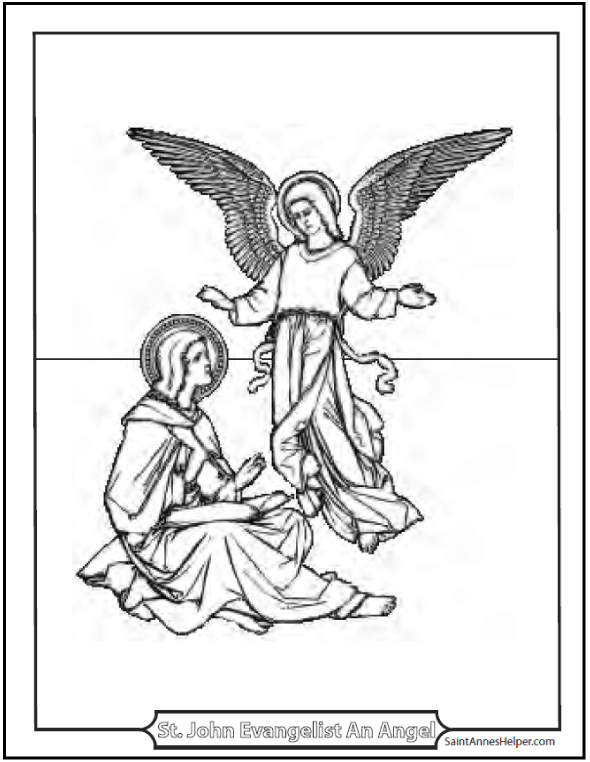 Also, Mary is Queen of the Apostles. The Pentecost or Whitsunday picture shows her with them when the Holy Spirit descended ten days after Jesus' Ascension. She has these titles: Our Lady Queen of Apostles, Notre Dame Queen of Apostles, and Mary Queen of Apostles. 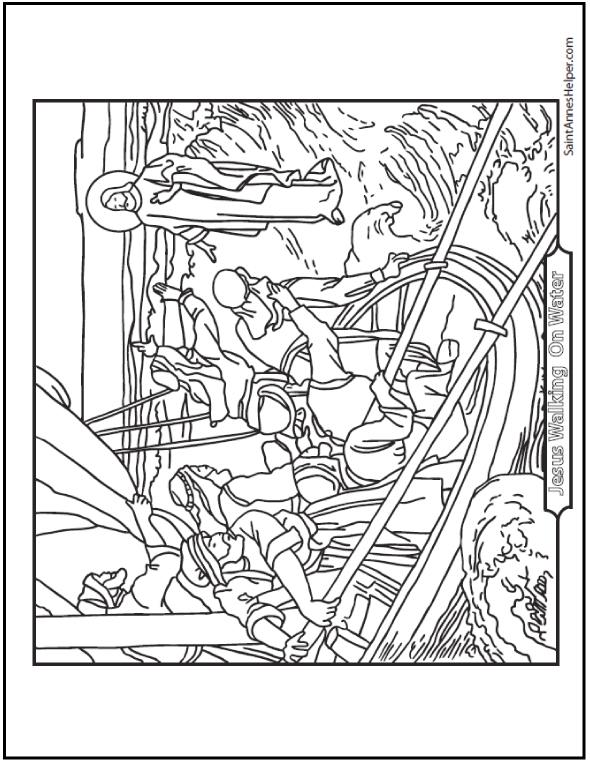 See more Bishop and saint coloring pages here. 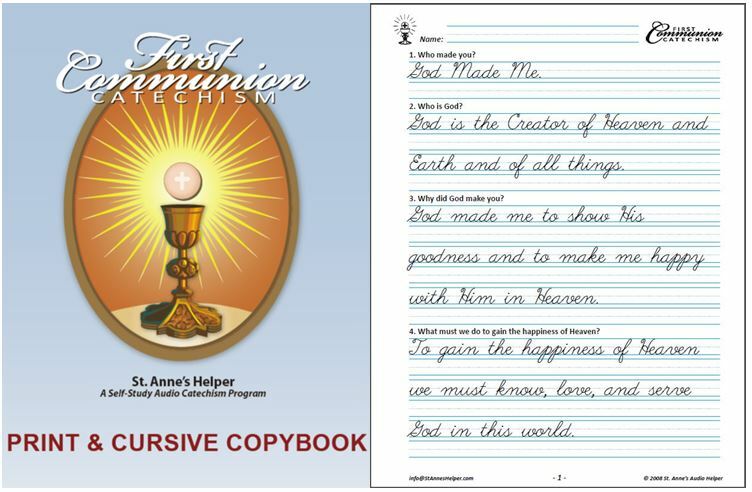 Your children can learn the Apostles Creed with both the St. Anne's Helper First Communion and the Confirmation Catechism as taught by the Baltimore Catechism. 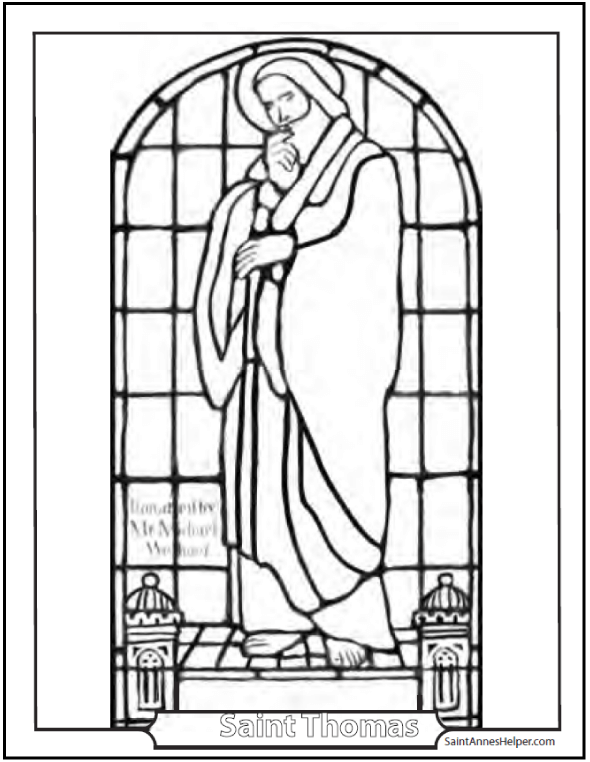 See the Catholic worksheets (Catechism Copybook), audio with text, and ebooklets for both sacraments. Once your children know these answers and prayers, they'll have a head start keeping the Faith. Order them here. 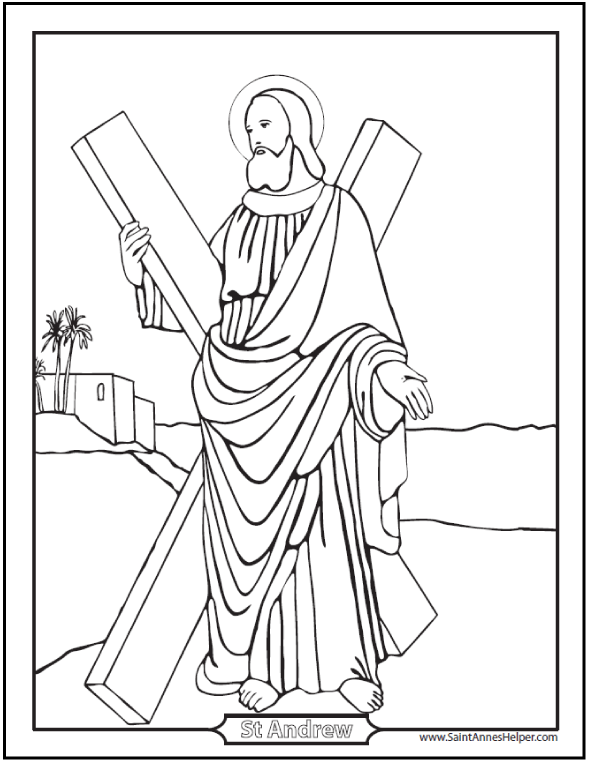 Looking for coloring pages for children who are Praying The Holy Rosary? 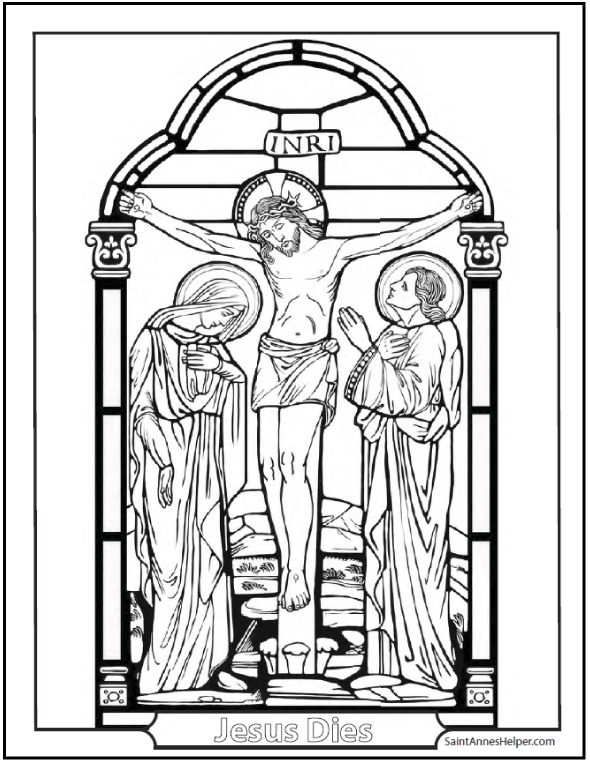 Find Rosary coloring pages to print here. 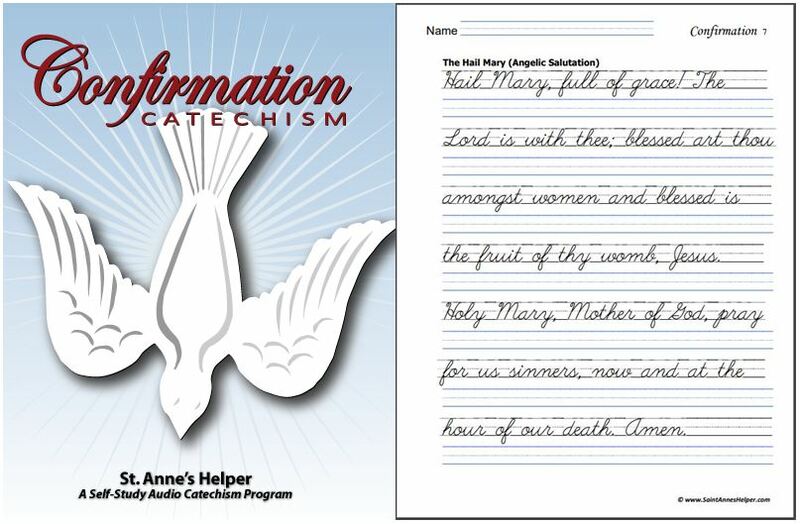 You can learn the Apostles' Creed with all of Saint Anne's Helper Baltimore Catechism products. 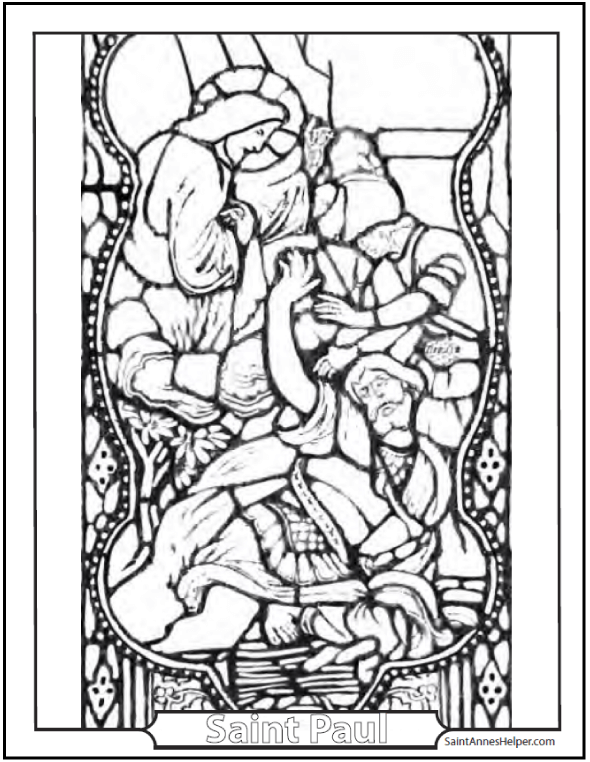 Jesus knocked Saint Paul from his horse on the Road to Damascus.